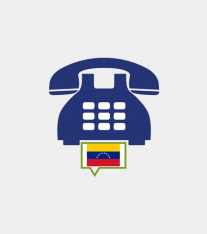 Residents in Venezuela, who call you on the Venezuela virtual number, will pay the cost of a local call, while you only pay for your subscription to the service regardless of the number of calls you receive. By subscribing to the Venezuela virtual number, you will receive an activation email that contains your phone number, web interface access and the details of your SIP account (SIP user, password and SIP server). This confirmation email will be sent between 1 and 24 hours. 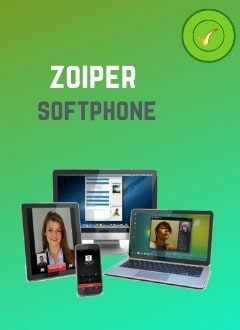 If you don't have a SIP terminal (IP Phone, Smartphone, Tablet, computer, IP PBX) or you just want to receive calls on your landline or mobile phone without internet, you can forward incoming calls to your landline or mobile phone. In this case each incoming call would cost Hivoox a call from your country.